For a mother like me who barely has enough time to finish the unending list of things to do everyday, attending a whole day seminar is such a tall order. I rarely give in to signing up for activities that require much of my time but this is one I chose not to pass up. This event had me the moment I read "revisit the value of books" and "reignite the value of reading" in the invitation. Reading is a very important component of learning. Love for it should by all means be encouraged but never forced. In today's world where most children's attention are being hogged by other more aggressively stimulating activities like gaming and social media participation, parents and teachers must learn to innovate. They need to be able to present reading as an attractive option of productively using time and not just merely as a required task to be done in school. Who Organized the Reading Revolution Seminar? The Reading Revolution Seminar-Workshop was organized by CoKid. Cokid is an organization that has specific editorial focus in progressive education and child development. While written for, by, and about teachers, parents who perform the function of a teacher in the home environment can easily see the relevance of this activity. 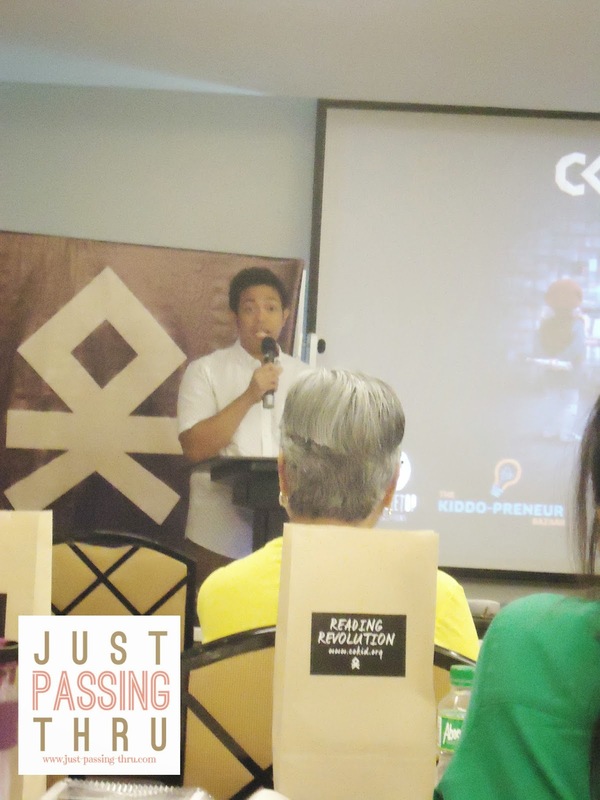 The primary aim of CoKid is to inspire readers and users to think beyond traditional boundaries, lead conversations, and create the future of child development. development is that one is bound to come across people and entities that will have similar or related goals. CoKid has partnered with Learning Lion specifically through the Kinder Project, by providing an opportunity to those who would like to be part of this program by attending the Reading Revolution Seminar-Workshop. Learning Lion founder Tisha Gonzalez-Cruz explained that Kinder Project is an advocacy to provide badly needed quality teaching materials for the poorest kindergarten classrooms in the country as well as teacher training and support. A promise was made to the teachers of Payatas and come May 22 and 23, 2014, that promise will have its chance to be fulfilled. This part of the program was ably handled Ms. Lydia Bernales, a happily retired teacher who choose to support Reading movements like this. A large part of her teaching career was spent in New York City, USA but she is now back in the country for good. She was an Education Director, a Center Supervisor, a Summer Youth Program Coordinator, and a Kindergarten Teacher for 15 years. 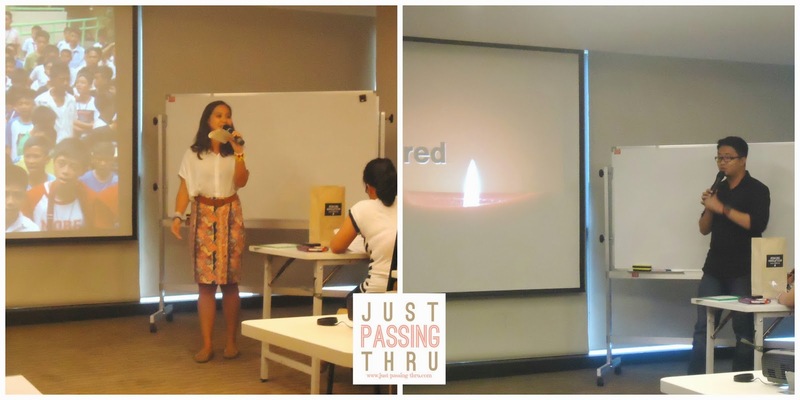 Her talk focused on the Spalding Method of teaching speech, spelling, writing, and reading. Since it is a total Language Arts approach, it was obvious from the start that we will hardly be able to touch everything about it because of the very limited time. 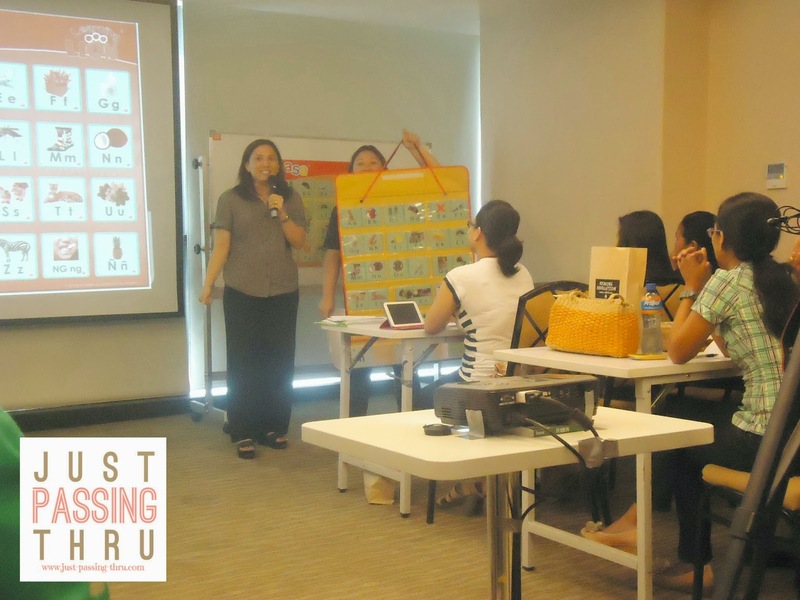 Ms. Bernales however, still managed to bring out a proper introduction to the method through exercises in phonemic awareness and systematic phonics. Mr. Rey Agapay has been a writer, a head writer and creative consultant for 14 years in GMA Network Inc. It is quite ironic therefore to hear him speak about how he eliminated TV from his home. He shared that it was not actually a conscious and deliberate action but rather a realization that life without TV is actually possible and even desirable. Eliminating TV or even limiting its use while it remains in our home provides more time for children to consider doing other things like reading. He revels on actual conversations and human interaction which watching TV almost always manages to obliterate. 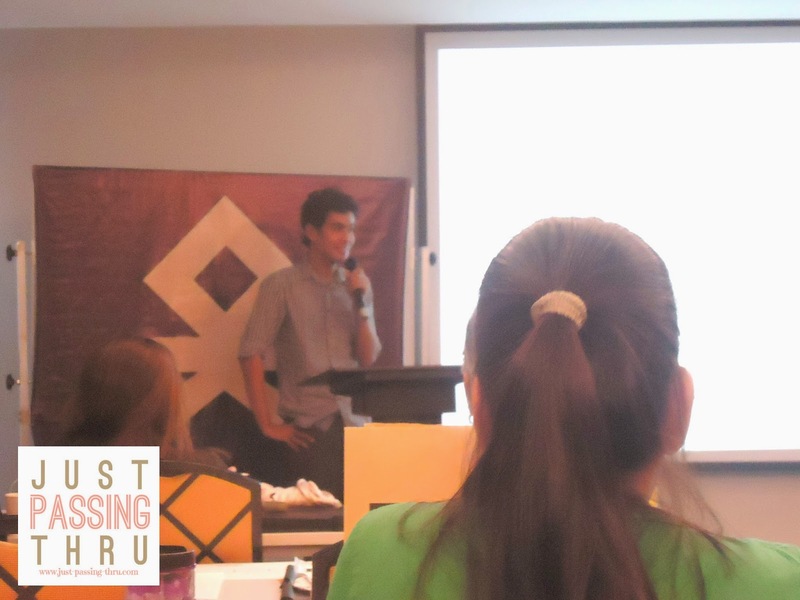 Wanggo Gallaga is a young poet who is a contributor to the lifestyle website Juice. He is a published poet in The Philippine Free Press; anthologies Eros Pinoy, Love Gathers All, The Western Haiku, and Passages; and in the UK-based website Dagda Publishing. He highly recommends reading poems for children who are learning to read especially the simpler and shorter ones. This would facilitate exposure to the richness that only the written words can offer. One thing good about poetry is one need not be limited by rules. It also facilitates learning in kids particularly in interpreting the messages of poems. Beaulah Pedregosa Taguiwalo is an illustrator and a book designer. Her works can be seen in children's books, books of Philippine National artists, and other published titles. 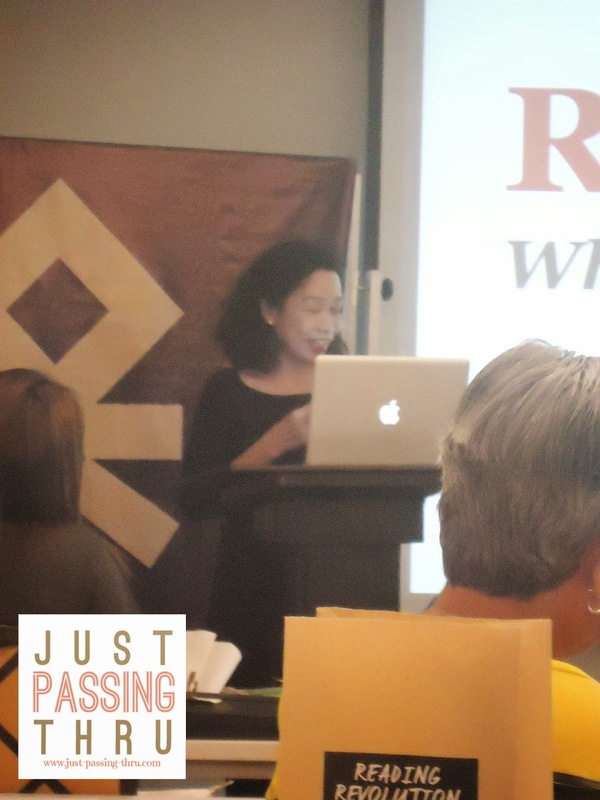 She is a founding member and former officer of Ang Ilustrador ng Kabataan and a member and Regional Advisor of the Society of Children's Book Writers and Illustrators. Her talk was essentially liberating since it focused on the freedom to read whatever we want to, when we want to, why we want to, where we want to,and how we want to. The main point is simply to read in the hope that it can be a habit or even a passion. This was probably the part that required the most participation from the audience. Teacher Dyali Justo made sure of that. 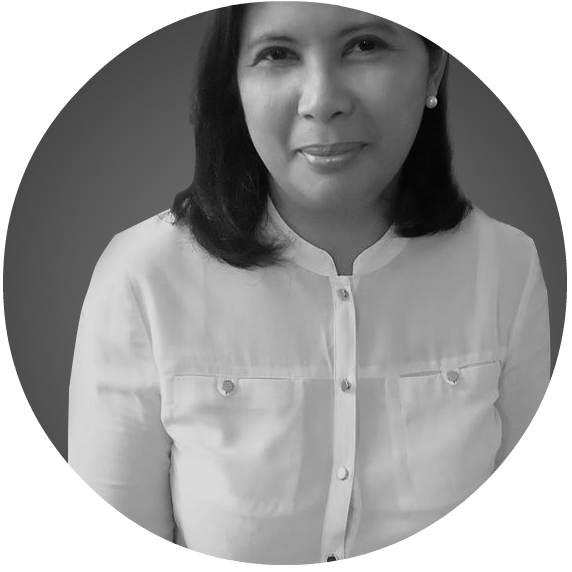 Teacher Dyali is a public school teacher at Sauyo High School and a professional storyteller from Adarna Publishing House. She did not only talk about reading books but she showed us how to make reading books enjoyable to children. She provided many practical tips about storytelling and I will probably be sharing those tips through another post. 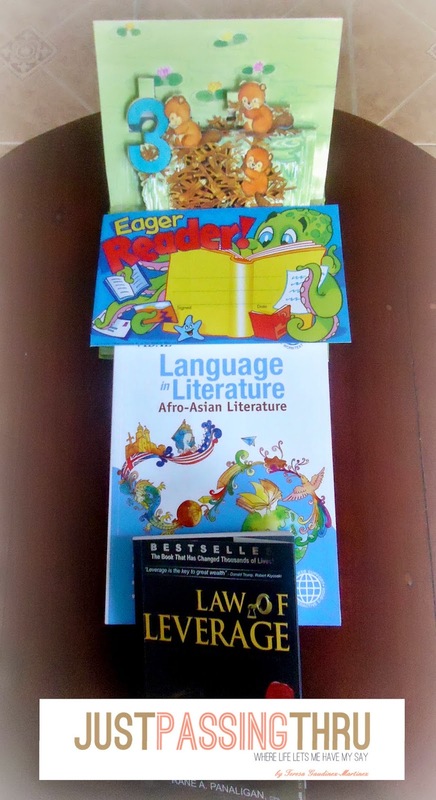 It is the foremost commitment of Adarna House for Filipinos, young and old, to develop love for reading and learning. This is being done not only by providing educational products but also by providing educational services like the storytelling session demonstrated by Teacher Dyali. Sabrina Ongkiko and Jon Michael Lejano are two young public school teachers that epitomize inspiration at its best. Ms. Ongkiko teaches at Culiat Elementary School while Mr. Lejano teaches at Ernesto Rondon High School. It was quite refreshing really to hear that young teachers like them actually choose to serve in public schools. They talked about staying inspired and providing inspiration which is usually present at the start of a teaching career and ends up getting lost somewhere along the way. They encouraged teachers and parents to remember the "WHY". Refocusing on why one chose the teaching profession or why a parent chose to teach her children can bring back the inspiration in teaching. 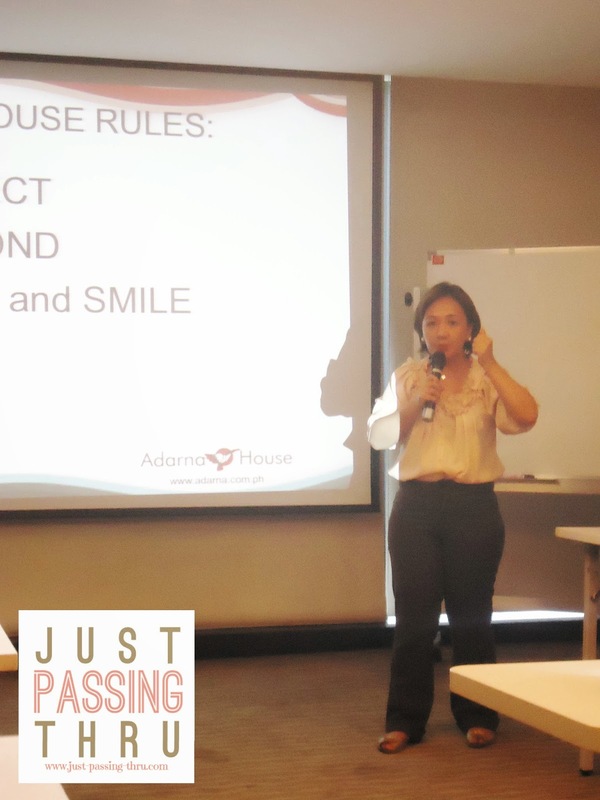 Without me having to say it, my readers will surely know just on the above information that the Reading Revolution Seminar-Workshop conducted last May 17, 2014 was so packed with learning and fun that a single day is not sufficient. I would really like to commend CoKid for coming up with such an organized event. 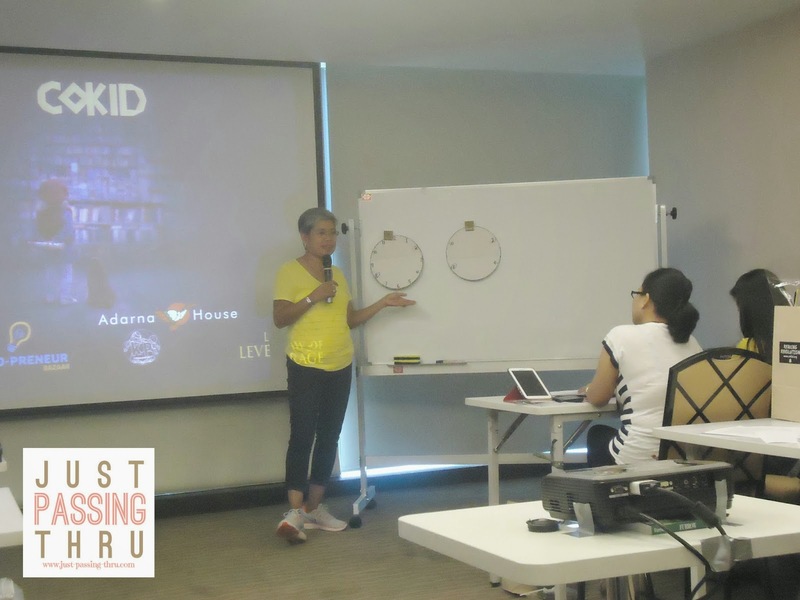 For me, the venue, schedule, seminar speakers and content, all worked together to give teachers and mothers like myself an opportunity to take teaching, specifically in reading and writing, into a more engaging level for kids. That said, the seeming lack of time to cover everything just emphasizes the fact that learning never gets finished. It is a continuing process and teachers and parents would do well to try to go beyond traditional boundaries in education. Surely this can only be for the benefit of our children. And that is why attending the Reading Revolution Seminar-Workshop was so worth my time.